But what if HE DID MEET THE GIRL? 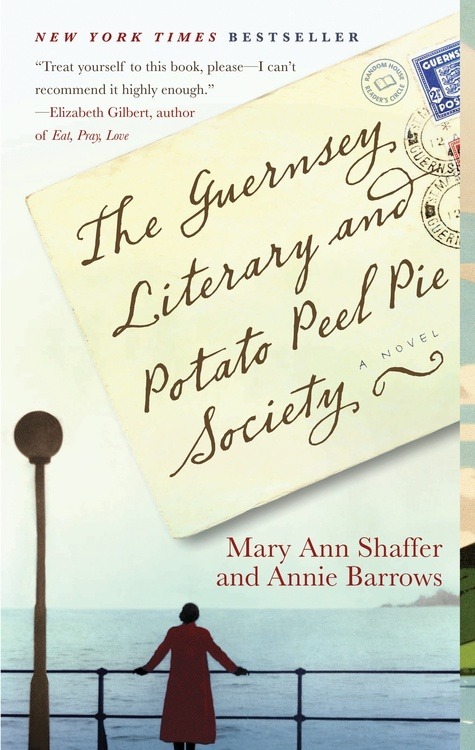 That’s basically the plot of TGLaPPPS (yep, I went there), but throw in some World War II drama, quirky island folk, and pushy literary agents. It’s totally romantic and heartwarming.